At Datasource Background Screening, we believe in a hands-on approach to a people centered business. As one of our valued partners, you will also benefit from our expertise (24 years) and our easy to use platform. We offer online tools and apps to simplify the process for you and your applicant. Plus, you'll also always have the option of calling in and communicating with a live expert to ask questions and discover your company's needs, new or existing. We believe in customer service and partner support! 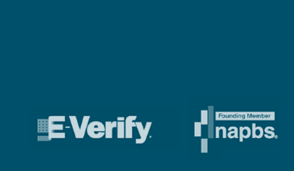 Markel:Datasource Background Screening is pleased to offer our new Markel customers the very best in background screening solutions and services – all at an affordable price. 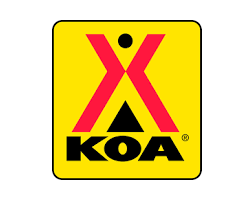 KOA:Datasource and Camp Background Checks are happy to offer special packages for our new KOA customers. 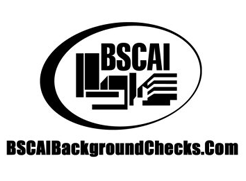 BSAIC:BSCAIbackgroundchecks has been an affinity partner of the BSCAI since 2011 and provides background checks to janitorial and cleaning companies. CampBackgroundChecks:CampBackgroundchecks has been an ACA business affiliate since 2013 and supplies background checks to its 3,100 member camps. 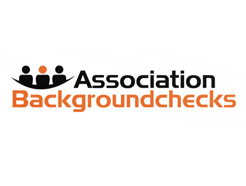 AssociationBackgroundChecks:AssociationBackgroundchecks offers screening services to many associations in all types of industries from gyms to transportation. FranchiseBackgroundChecks:FranchiseBackgroundchecks offers screening services not only to franchises but also to franchisees and franchisors allowing them to take full advantage of all the businesses needs.